Vans Asia proudly presents “Shikumen”. 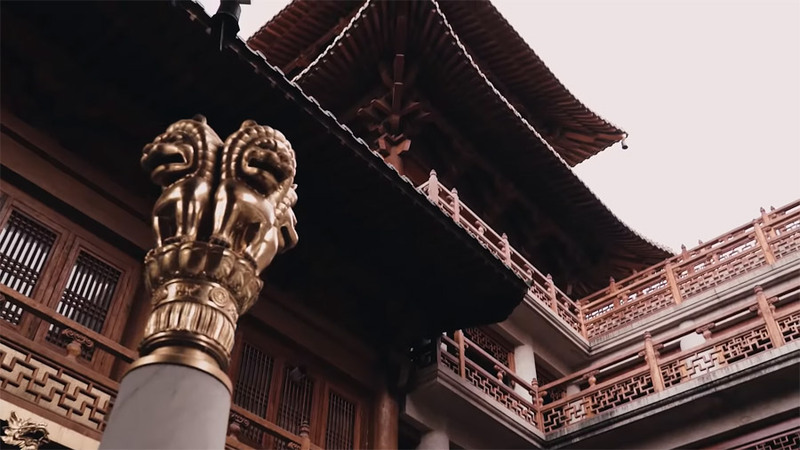 Vans Asia rented a “Shikumen”, an old Shanghai lane house, for a month and invited the Vans team from all over the world to explore the city. Staying in week-long shifts, the team from the USA, France, Malaysia, Australia, Thailand, Indonesia, South Korea, and Japan cruised around with the Vans China team as they skated the city of marble, devouring xiaolongbaos and dodging scooters along the way. Featuring Chima Ferguson, Jesse Noonan, Jackson Pilz, Juwon Eun, Chris Bradley, Piet Guilfoyle, Azreen Azman, Dustin Henry, Etienne Gagne, Victor Pellegrin, Jeremy Hu, CK, Xiao Jun, Fifa Tintarn, Jerm Sothichai, Shogo Zama, Mario Palandeng, Zhenya Buzukin, Mike Lee, Justin Henry, and Pedro Delfino. Filmed and edited by Tommy Zhao and Liu Maomao.